The Pulp and Paper International (PPI) Awards are the only global awards that are dedicated to recognizing the achievements of companies, mills and individuals in the pulp and paper sector, providing a platform that honors a multitude of different categories celebrating leadership, vision, innovation and strategic accomplishments within the industry. 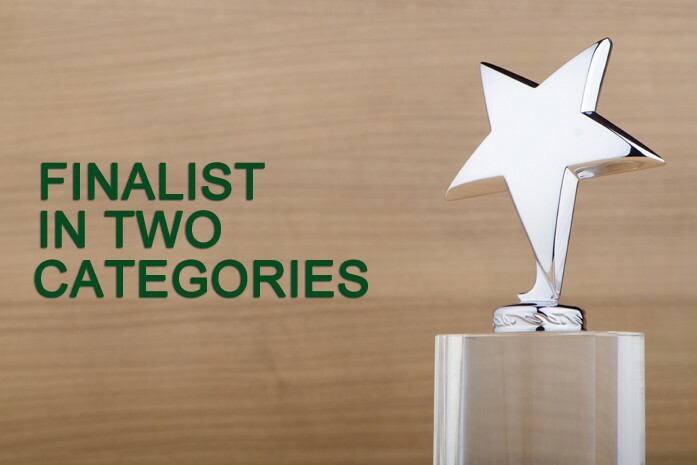 Resolute is proud to have been selected as a finalist in two categories – the Bio Strategy of the Year Award and the Managing Risk Award – to be presented September 2015 at a reception organized by RISI, the leading information provider to the global pulp and paper industry. As a finalist for the Bio Strategy of the Year Award, Resolute was selected as having shown significant and successful progress in the area of using wood, biomass or waste for the creation of bioenergy, biofuels and other non-core products that signify an entrance into the burgeoning “green economy.” Our company’s commitment to renewable power generation, greenhouse gas emissions reductions and energy efficiency were the main points highlighted in this category’s entry. Resolute was also selected as a finalist for a second category, Managing Risk, which honors companies that have made major improvements in its property loss prevention, health and safety record in recent years. In this entry we described the company’s safety management system and focus on safety as a core value, clearly demonstrating Resolute’s commitment to innovation and effective risk management. For more information, visit the PPI Awards website.